2019 Summer Camp Enrollment Now Open! 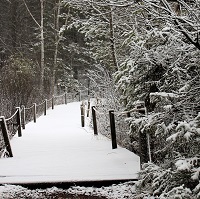 CAMP MANITO-WISH IS COMING TO AN AREA NEAR YOU! CAMP STAFF WILL ANSWER QUESTIONS ABOUT CAMPER AND STAFF OPPORTUNITIES! 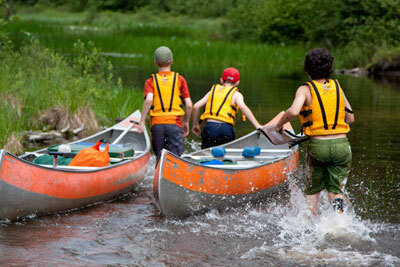 LEARN MORE ABOUT THE VALUE OF SUMMER CAMP AND ENROLL TODAY! 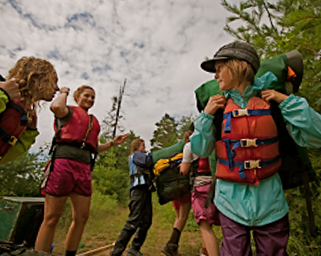 Welcome to Camp Manito-wish YMCA! 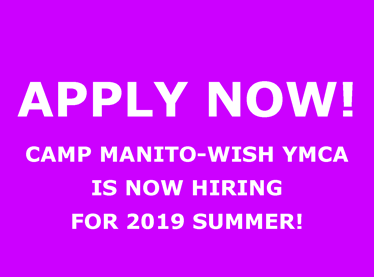 Through this Manito-wish experience, participants discover new skills and talents, build character and a sense of community, and see the world — and themselves — in a positive new way. Please Donate - HERE'S WHO WE ARE HELPING TODAY. 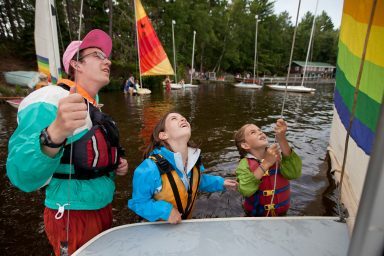 CAMP MANITO-WISH IS FUN FOR THE WHOLE FAMILY!